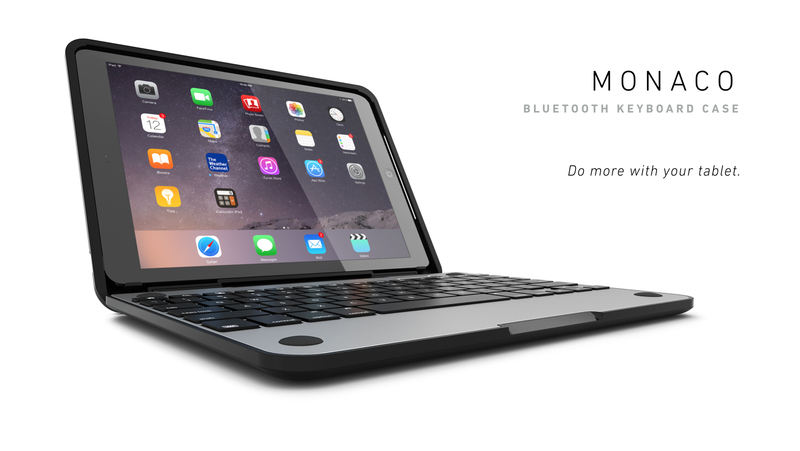 Not impressed with the usual slate of keyboard cases for the iPad Air or iPad Air 2? At CES 2015 this week in Las Vegas, BodyGuardz has introduced two interesting high-end options – the Crux Monaco and Crux Manhattan. Both options can help turn your iPad Air or iPad Air 2 into a MacBook-like machine. The Crux Monaco’s keyboard can last for up to 80 hours of use on a single charge. With the 360-degree hinge, users can place their tablet into a number of different positions. Made with anodized aluminum, the Crux Manhattan is highlighted by its backlit keyboard. Retailing for $149.99, the Crux Monaco will be available next month. 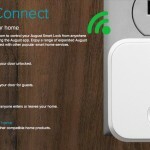 The Manhattan will cost $199.99 and arrive sometime in the first quarter of this year. While this type of case isn’t for everyone, it really does have some advantages for people looking to use their tablet as a laptop replacement. If you’re looking for a similar option you can buy now, I recently reviewed the ClamCase Pro for the iPad Air. The company also took time at the show to unveil The Crown screen protector system for both the iPhone 6 and iPhone 6 Plus. 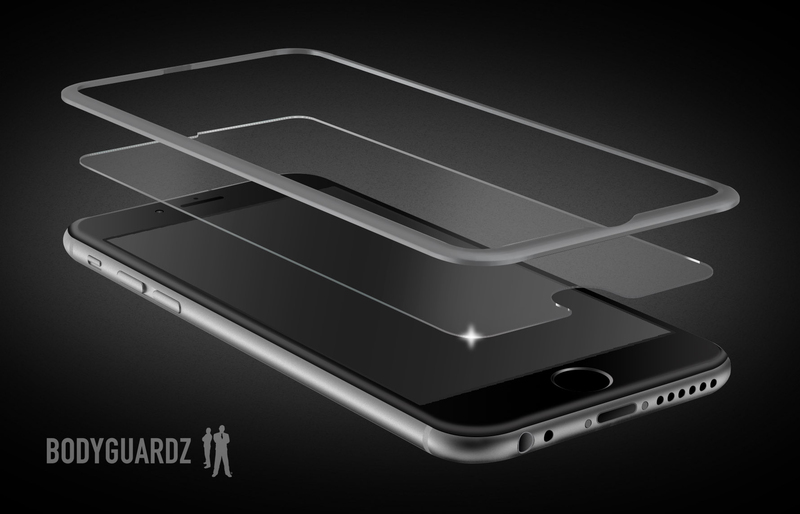 Along with a tempered glass screen protector, BodyGuardz includes an aluminum bezel that helps protect the curved edges of the new handsets. Available next month, the iPhone 6 version will retail for $39.95 while the iPhone 6 Plus edition is $5 more. 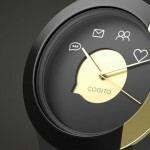 For other recent news from CES, see: Cogito unveils new Fit smart watch plus activity tracking for Classic and Pop models, Unlocking your front door from anywhere is getting easier with the Kwikset Kevo and August Smart Lock, and Who needs the Apple Watch? Incipio’s Prompt Folio iPad Air 2 case features a built-in display.